Take a bow, Charlie Brown! 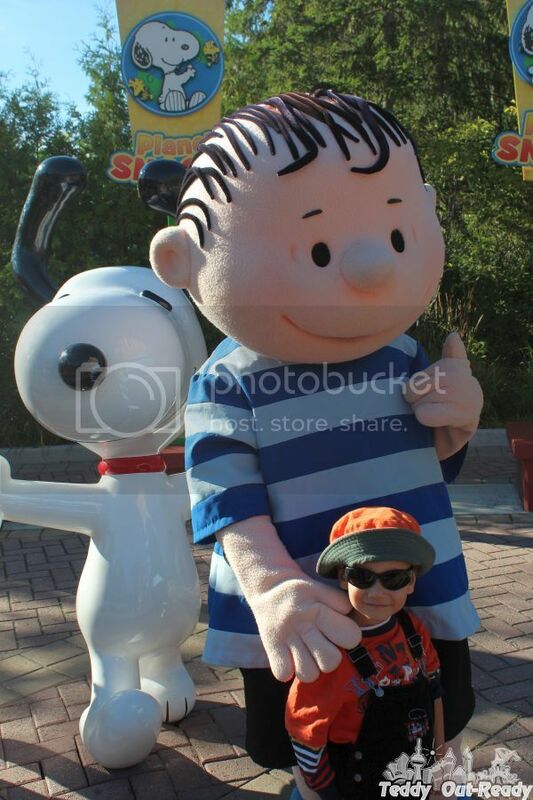 We have a park section at Canada's Wonderland dedicated to Snoopy, Charlie Brown and his friends. Every season we watch shows about Charlie Brown and it is always new, fresh, interesting and fun for all ages. This fall Warner Bros. Home Entertainment prepared a super special release to all Peanuts fans, where Snoopy and Charlie Brown are featured in Peanuts: Emmy® Honored Collection available September 15, 2015. This must-own collection brings together 11 beloved Peanuts specials that have been brilliantly remastered in all-new 4K Ultra HD transfers to DVD. Each of the featured specials has earned an Emmy® Award nomination or won an Emmy® Award. Now fans have a front-row seat to a showcase of the most prestigious Peanuts features ever assembled into one collection. 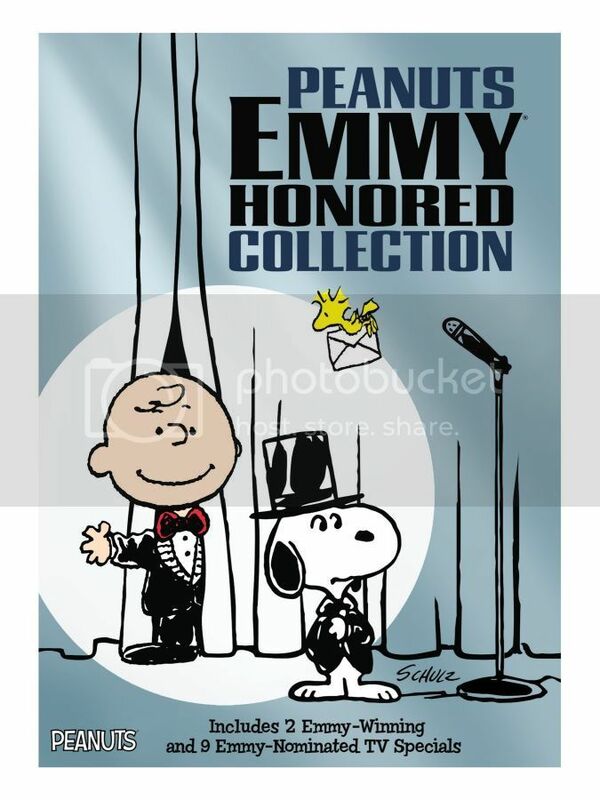 Peanuts: Emmy® Honored Collection includes 11 animated television specials on two discs. All of the specials featured in this release were recognized with either an Emmy® Award win or nomination. All specials have been remastered for gorgeous picture and sound quality. It’s a collection full of big laughs, best friends and life lessons that will delight the whole family. You’re a Good Sport, Charlie Brown - Start your engines! Its Motocross season and competing against the likes of Peppermint Patty and the Masked Marvel – aka a certain daredevil Beagle named Snoopy – can intimidate anyone. But if Charlie Brown – tagged with unlucky number 13 – can keep the pace slow and steady (as well as hold onto his helmet), he might just win the race! It’s fast and furious fun right up through the finish line with this wonderful Emmy® Award winner (Outstanding Children’s Special). This amazing collection is the best of the best and we are happy to give a chance to win a copy of Peanuts: Emmy® Honored Collection to one our lucky reader. The giveaway ends Septemer 25, 2015 and open to US residents only (no P.O. Boxes please). I love Snoopy & Linus - they are all great, though!! Pig Pen is my fave. Snoopy, when he is Joe Cool! I love Snoopy the most! My favorite Peanuts character is Linus, this show has been a family favorite of ours for years. Woodstock is my favorite. I even have a tattoo of him on my ankle.